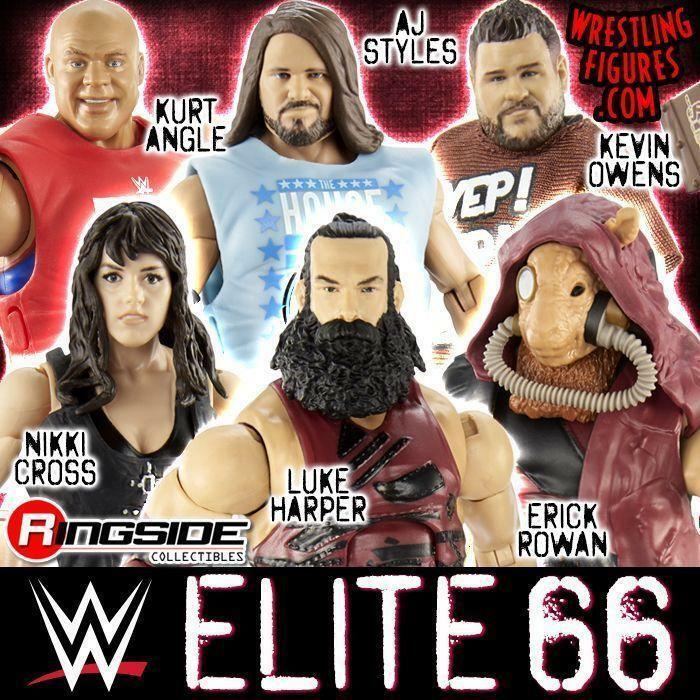 WrestlingFigs > Figure News Posts > WWE Clothing > WWE Tank Tops > NEW WWE TANK TOPS BY CHALK LINE IN-STOCK AT RSC! 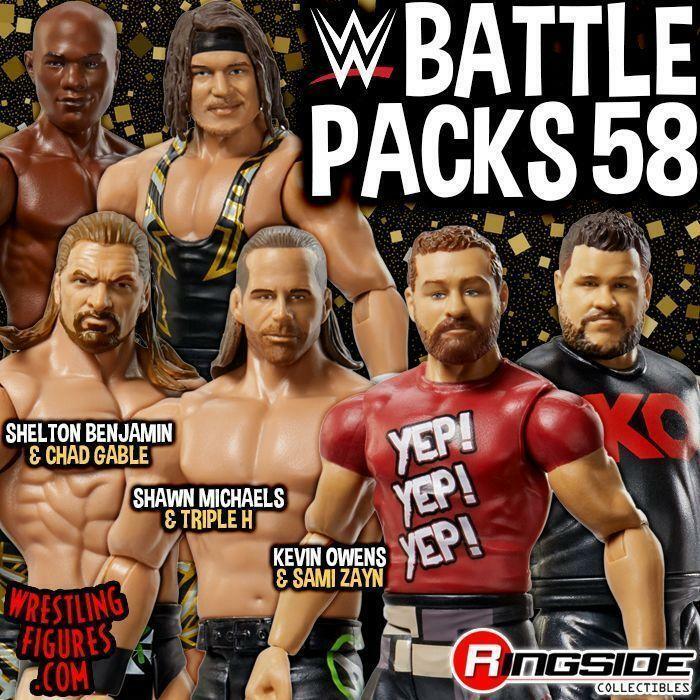 MACHO MAN, STONE COLD, RAZOR RAMON & MORE! NEW WWE TANK TOPS BY CHALK LINE IN-STOCK AT RSC! MACHO MAN, STONE COLD, RAZOR RAMON & MORE! 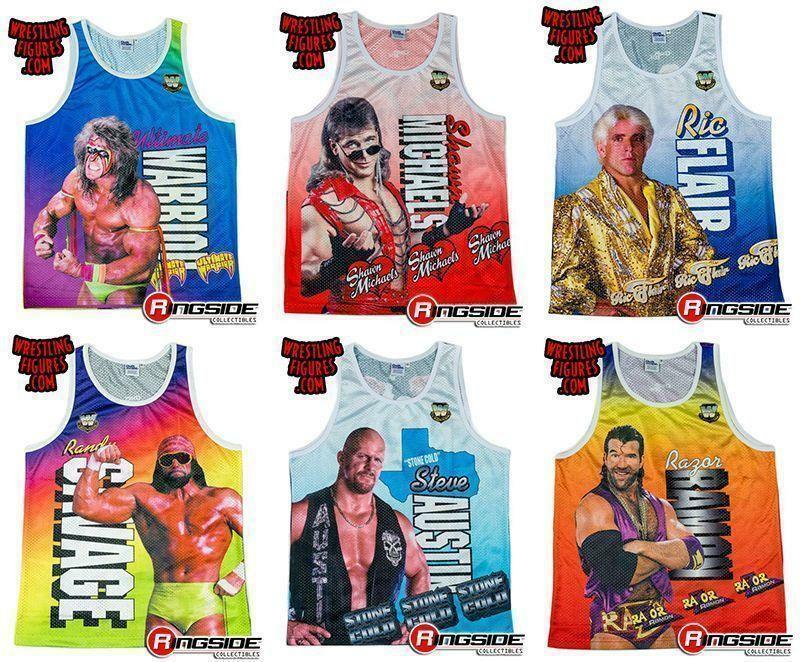 NEW Official WWE Tank Tops by Chalk Line IN-STOCK at Ringside Collectibles! 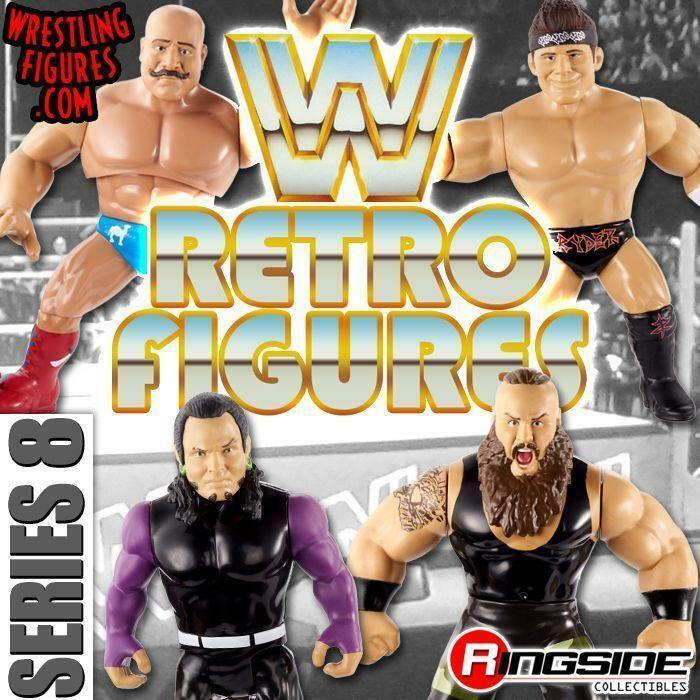 Featuring Stone Cold Steve Austin, Shawn Michaels, Macho Man Randy Savage, Ric Flair & Ultimate Warrior!